Mahalo to the Pacific Edge Magazine family for featuring CEI Hawaii's very own Michael Yasui in their recent Exeprt Edge column. HOW CAN I PREPARE MY WORKPLACE FOR THE ENTRY OF "GENERATION Z?" "Believe it or not Generation Z (those born after 1998) will begin entering the workforce in just two short years. A little shocking considering the average workplace has just now reached a peak in Generation Y, or "millennial," workers. So what can you expect from Gen Z? This generation values social connections, structure and a sense of predictability. They are strong multitaskers with an unparalleled reliance on social media. They are "virtually" smarter, fueld by their online gaming activity. Understanding the unique characteristics of the Gen Z worker is essential to adapting management practices and workspaces. Our team of experienced professionals are helping businesses plan for the future. We can help you to identify areas for refuge to minimize distractions, enclave spaces that support online group work and create purposeful spaces that enhance productivity. To learn more, please call us at 526-2825." Let us know how we can help to prepare your workplace for the onset of the Gen Z worker population. 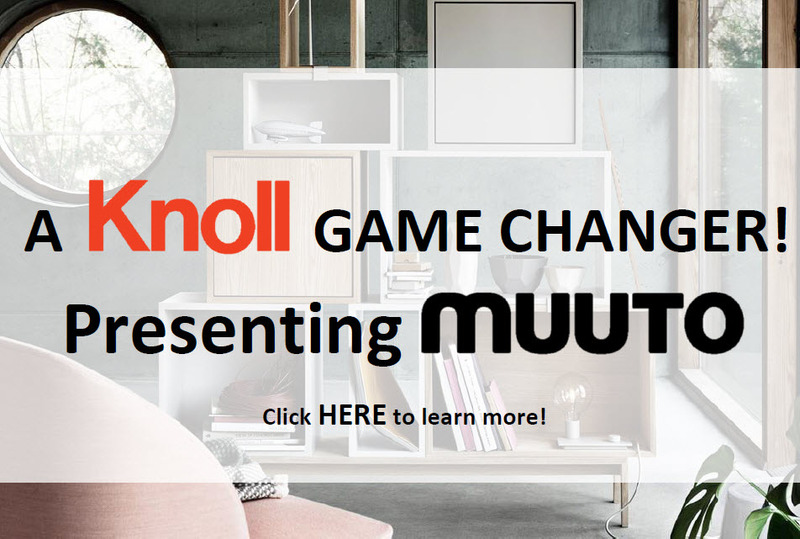 In January 2018, our premier partner Knoll, Inc. added the Danish design company Muuto to its constellation of brands. 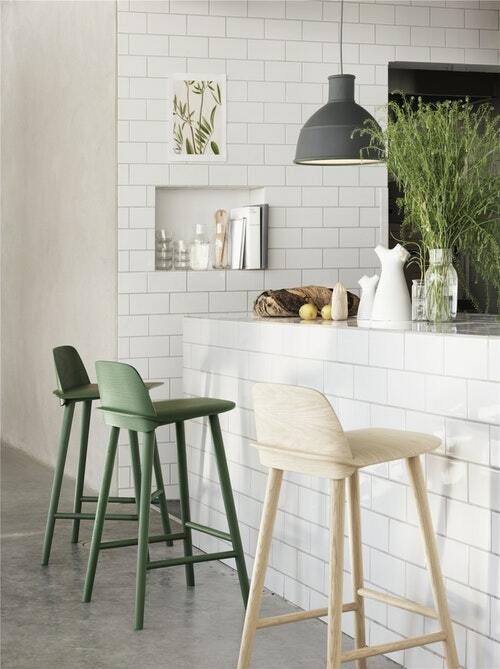 Muuto, a contemporary design company, offers affordable luxury, clean, modern furnishings and accessories that pair seamlessly with the range of Midcentury modern Knoll designs. 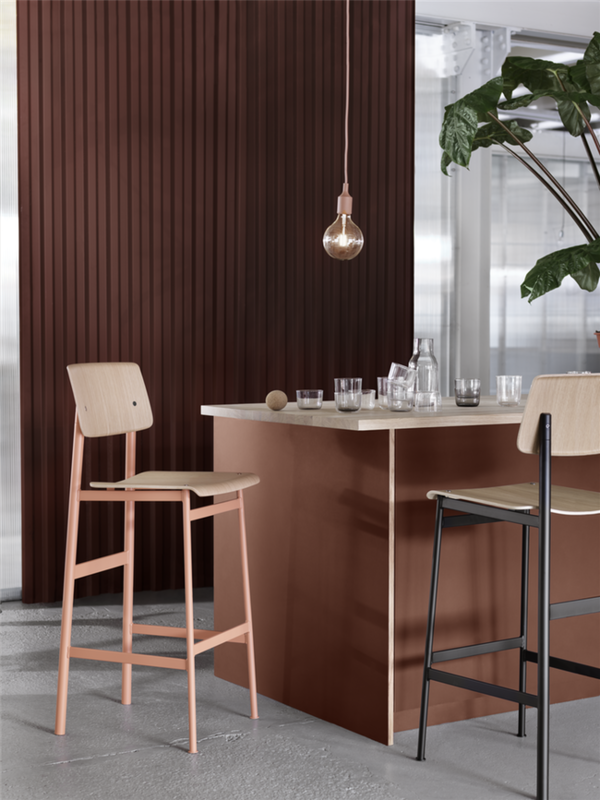 "Muuto is a 'resimercial' design-driven, creative Scandinavian brand representing global style for the workplace and home," explained Knoll president and CEO Andrew Cogan in a statement. "We have been tracking their explosive emergence on the workplace and residential scene in both Europe and North America for some time now." 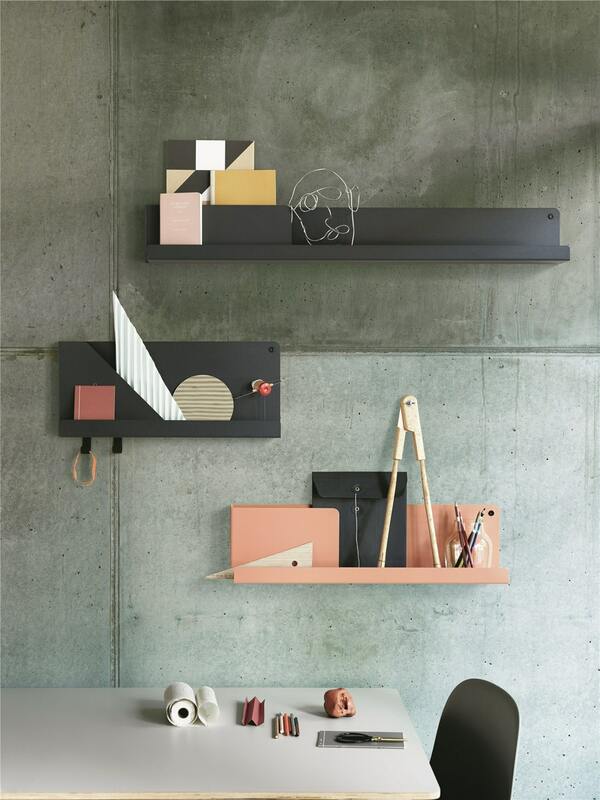 Muuto offers an expanded breadth and depth of affordable luxury products that reflect today’s evolving workstyles and trends in residential design, with particular appeal to a younger generation of architects, designers and clients, and those seeking a homier, more relaxed aesthetic. 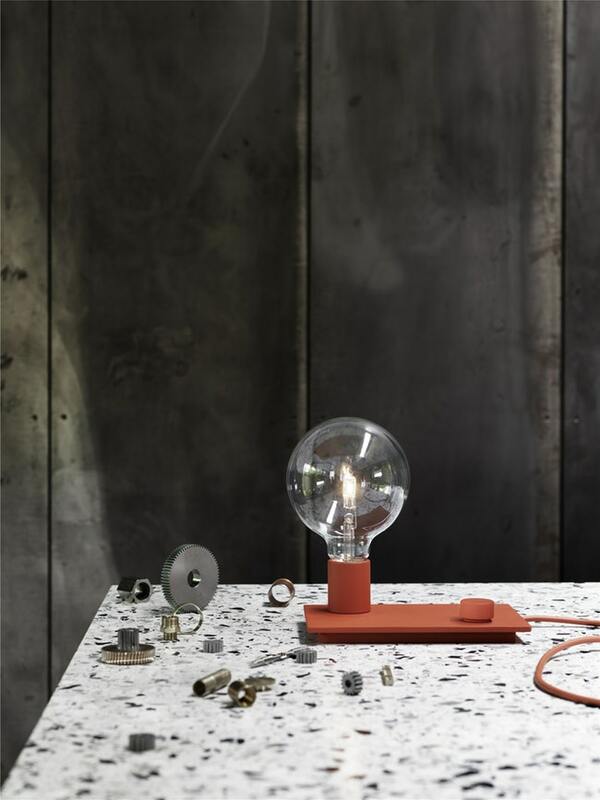 The full range of Muuto products are now available through CEI Hawaii. To see more of this game-changing product line and to learn how you can purchase, please contact CEI Hawaii by calling 808-526-2825 or by emailing myasui@ceihawaii.com. We were so humbled to have hosted our friend and featured guest of honor Celia Bertoia this past February to celebrate Mid-Century modern design. Celia, daughter of the world renowned designer and sculptor Harry Bertoia gave such an enlightening glimpse into her father's life. 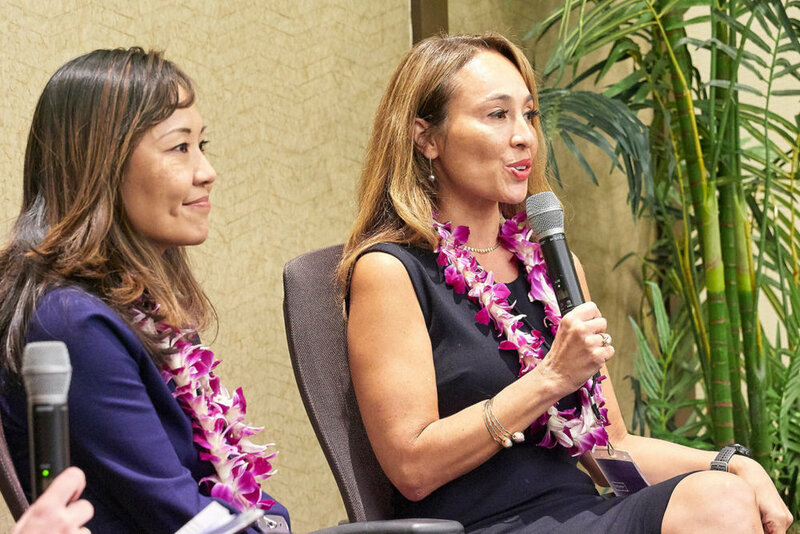 From Celia’s awe-inspiring presentation, to the heartfelt camaraderie, to the mid-century inspired food and drinks, to the awesome entertainment provided by the UH Manoa dance team, the event was one for the books! See below for a few action shots from the night's festivities. And sending a BIG MAHALO to Celia Bertoia and the Harry Bertoia Foundation for featuring our Mid-Century Modern event in their March newsletter. CEI Hawaii is now on Instagram! Follow @ceihawaii as we give you a glimpse into the daily workings of our company. From client projects, to event photos, to the latest vendor updates, we'll keep you informed and maybe even a little entertained with our spirited staff and company mascot, Miki. Both the Washington Prism™ Lounge Chair by David Adjaye and HiLo by Seth Murray and Bret Recor were featured in the 2017 Wired gear guide. The Wiredgear guide is an annual compilation of the latest and greatest gear broken down into seven categorizes: create, work, drive, play, relax, move, and cook. The Washington Prism was listed under the "relax" category, while the HiLo was listed under the "work" category. Of the Washington Prism Lounge Chair, Wired noted, "The angular Prism chair, upholstered in a wool blend over molded foam, is aesthetically striking yet shockingly comfy." Adjaye's Prism Chair transforms his architectural and sculptural vision into elegantly poised and contemporary objects for the home. Every side of Adjaye's design is meant to be seen, forming new lines and a constant engagement with the user. Existing in the in-between world of sitting and standing, HiLo is a small, simple, and playful perch that will change the way you work. The perch keeps you balanced between active and relaxed, fun and functional, sitting and standing. Wired commented, "you can take it along on lunch break, hold pup-up meetings in the hallway, introduce a new angle, and lean in." A recent article from GQ Style lists what the publication believes to be the 12 most iconic chairs of all time. Among that list, Knoll took 4 of the 12 spots - well deserved ones in the eyes of the greater public. 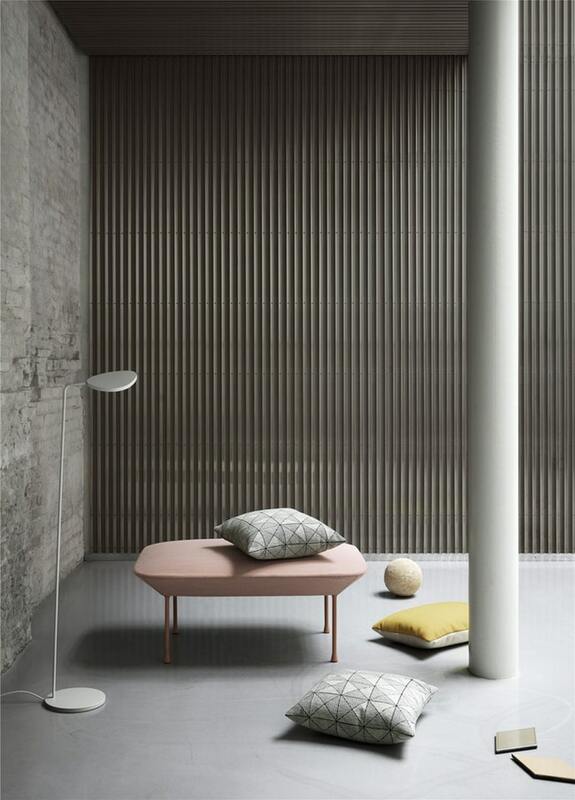 On the list, GQ featured Mies van der Rohe's Barcelona Chair, Platner's Arm Chair, Saarinen's Tulip Chair, and Breuer's Cesca Chair. Brad Dunning, a GQ writer, aptly noted, "a successful chair represents more than the marriage of form and function - it rises to the level of art." 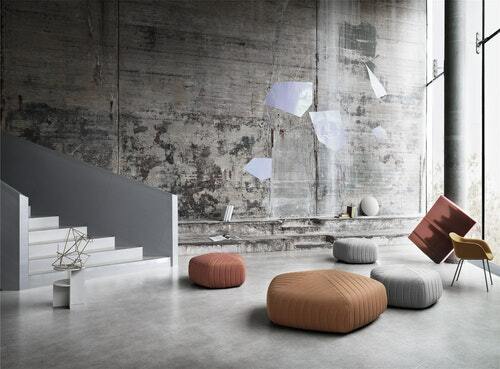 The Knoll pieces featured by GQ are indeed works of art, "total" works of art and their designers true artist. The chairs by Mies van der Rohe, Platner, Saarinen, and Breuer are mere perfect symphonies of painting, industrial design, graphic design, and architecture. As Dunning pointed out, many of the designers on the GQ list were principally architects, meaning the exercise of designing a chair often required the right balance of innovation and practicality. The featured Knoll pieces illustrate Dunning's point. 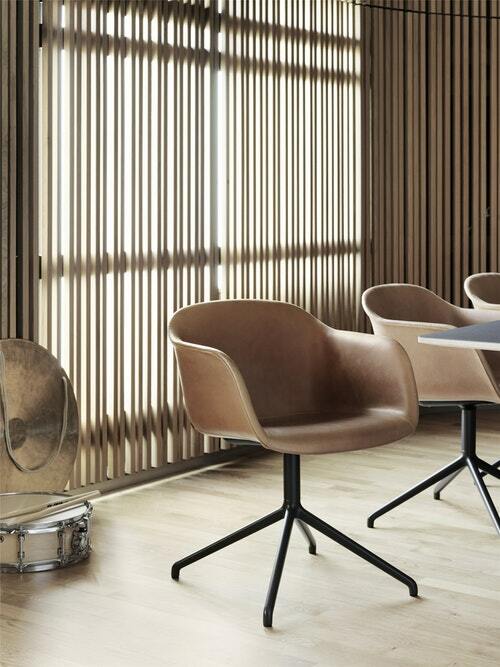 A Barcelona Chair finds its graceful curves from a functional cantilevered X structural base. 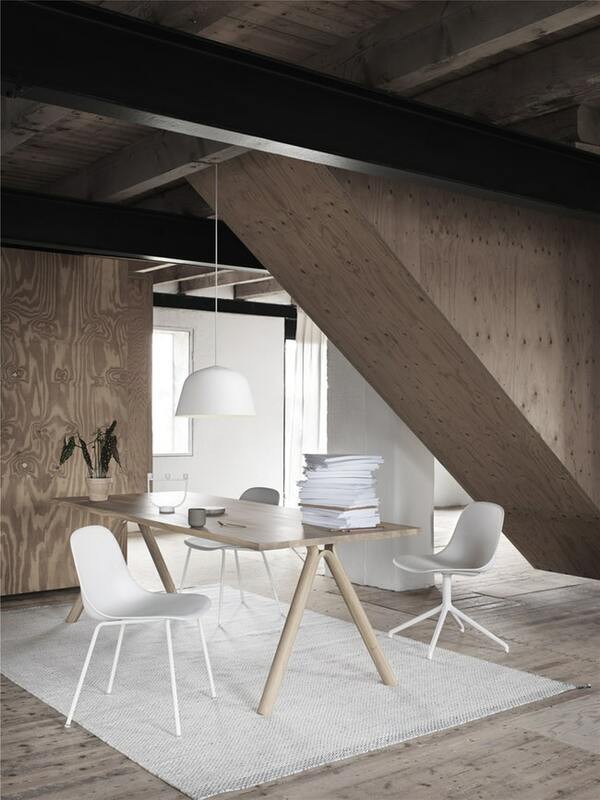 Similarly, Saarinen wanted to get rid of the clutter that was the four legs of a traditional chair. However, the weight of a sitter still had to be evenly supported. The solution was one that rendered such technical consideration with one of the first single-legged chairs. The chosen Knoll classics have earned a well-deserved spot among the most iconic chairs of all time. They have all stood the test of time, proving that less is truly more and that Modern design continues to fill the homes we inhabit today. Saarinen, Mies, Platner, Breuer, and a few other of Knoll's power players haven't just created a museum-worthy chair, but have pushed the limits of design, asking the right questions, ones we continue to answer today. Barrie Loberg, co-founder of DIRTT and developer of ICE® software, is named one of Fast Company's Most Creative People in Business for 2017! The list was revealed online May 15, 2017 and the magazine hits stands May 23, 2017. Fast Company's Most Creative People list was introduced in 2009 and quickly became one of their most esteemed franchises. Each year, the Fast Co magazine editors present an all-new list of 100, chosen according to a proprietary methodology. In Fast Co's words, the resulting ultra-competitive list represents highly accomplished, dynamic individuals whose work and ideas are driving the world forward.